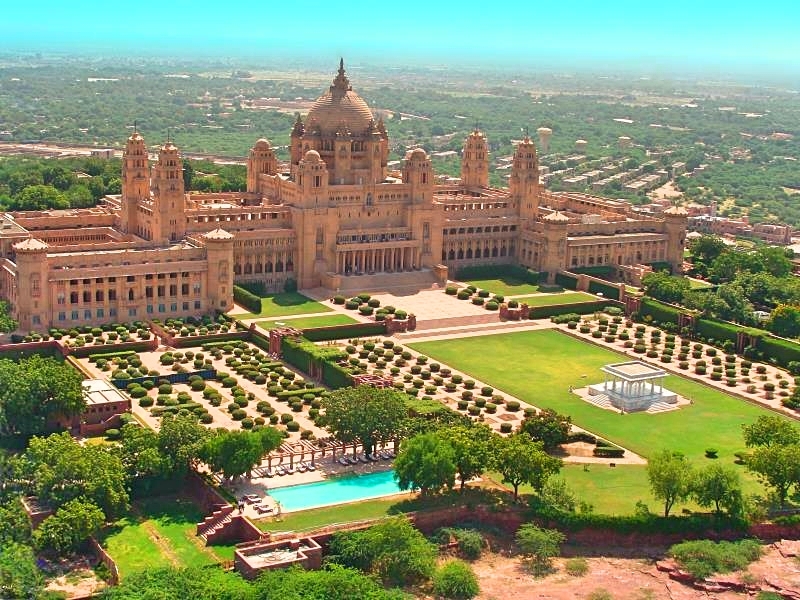 Jodhpur, the blue city of India, glitters perennially in the glistening rays of the majestic sun. The blue hue of the painted city walls offers a beautiful contrast to the dusty surrounding of the desert town. 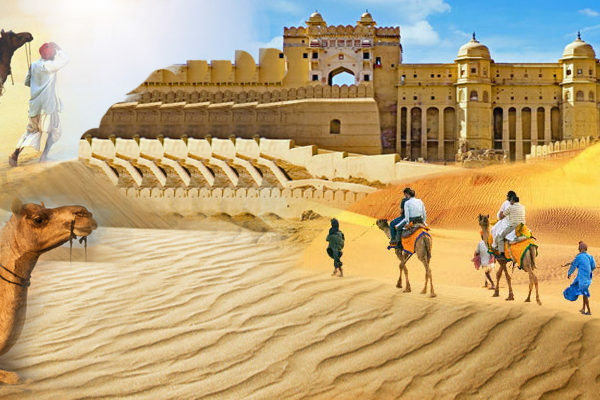 No Rajasthan tour is completed without a trip to this beautiful city that offers a royal welcome to all the travelers. 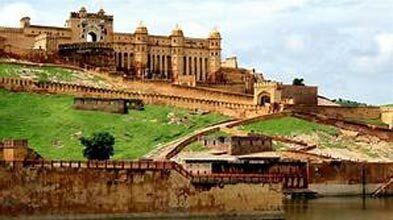 The majestic Mehrangarh Fort towering the blue city offers a sight to behold for all the travelers. 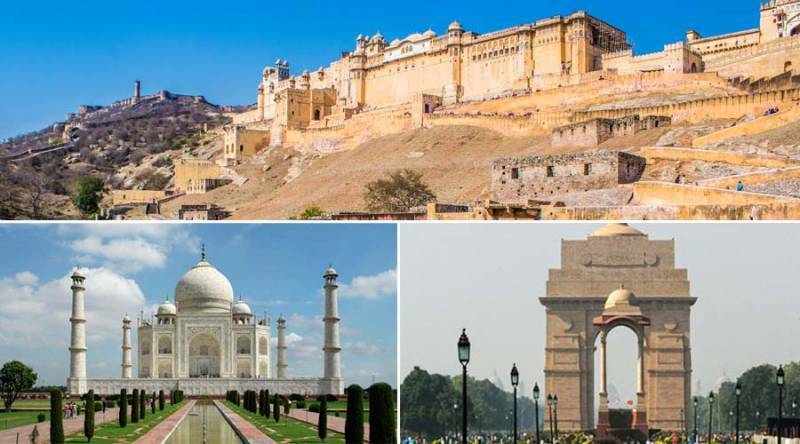 Apart from the mighty and iconic Mehrangarh Fort, there are various other forts, palaces, temples, museums, and gardens that bring alive the royalty and historic grandeur of the city. 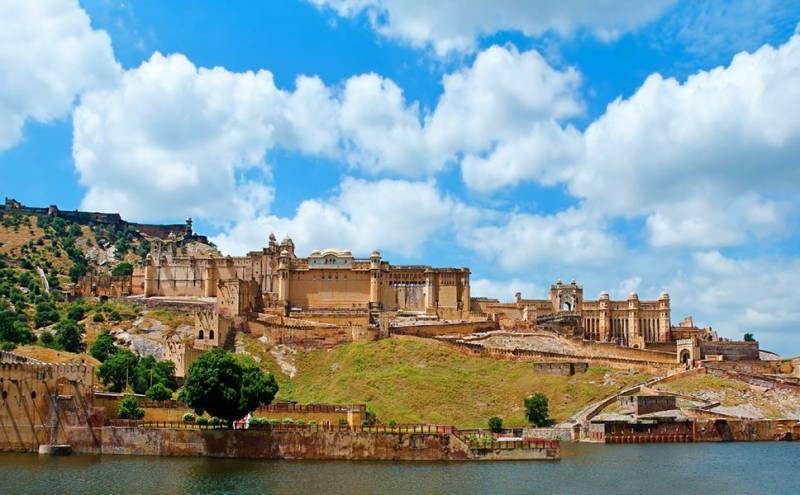 Jodhpur is also known as the 'Sun City' because of the sun that brightly shines over the walled-city all year round. 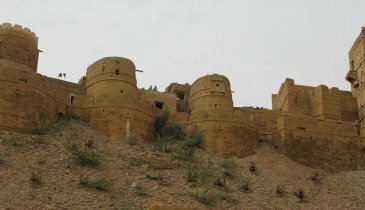 It was founded in the year 1459 by Rao Jodha, chief of the Rathore clan. The city's name is also derived from the name of its founder Rao Jodha. It served as the new capital of Marwar and later as the seat of power for the Maharaja Jaswant Singh, Veer Durgadas Rathore etc. These rulers built magnificent forts, palaces, and castles for their stay and upturned this city into an epitome of architectural marvel. 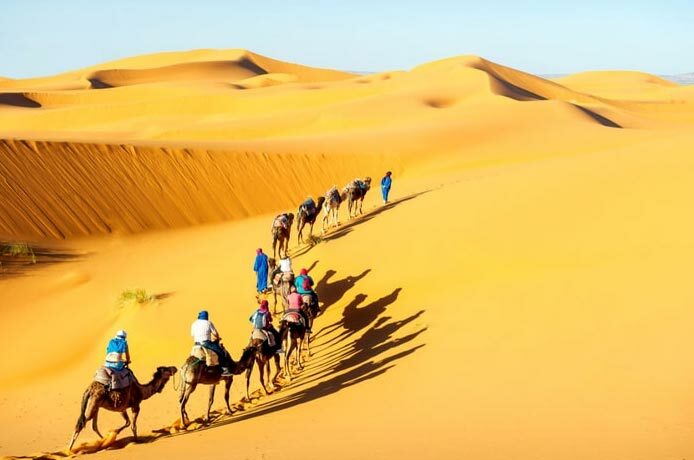 People from different parts of the country book Jodhpur Tour Package to taste the royalty of the Marathas, Rajputs, and the Mughals, all at the same place. 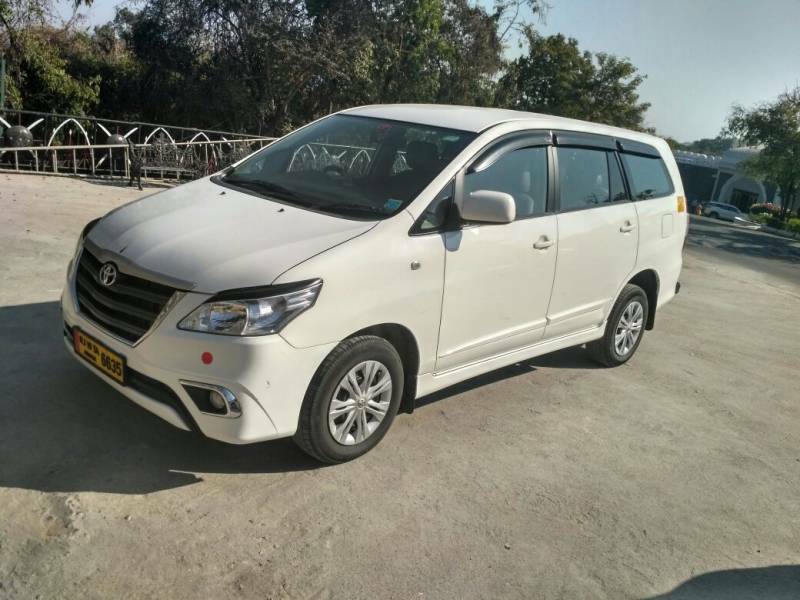 Apart from the star attraction, Mehrangarh Fort, one can spend days enjoying the sightseeing places as per the type of Jodhpur Holiday Packages they avail. 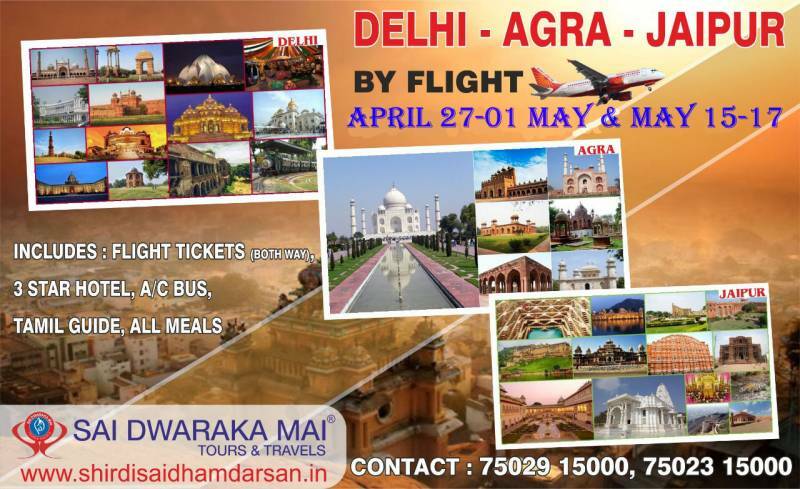 Well-planned Jodhpur Holiday Tour Packages include top tourist attractions like Umaid Bhavan Palace, Jaswant Thada, and Rai ka Bag Palace etc. 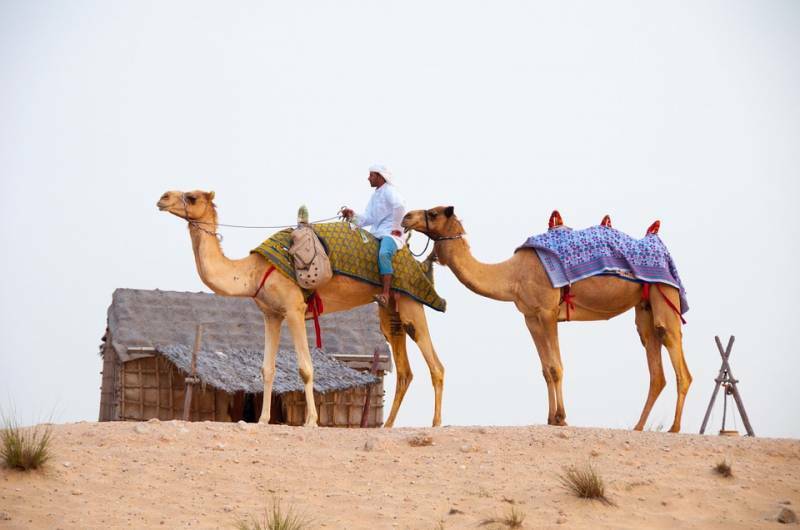 The modern-day Jodhpur extends far away from the walls that surrounded the old city. 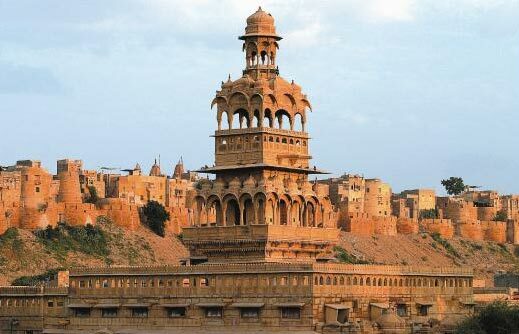 Various other attractions like Rao Jodha Desert Rock Park, Jodhpur Government Museum, Clock Tower, Mahamandir Temple, Mandore Gardens, Tunwarji Ka Jhalra etc., also form a part of the Holiday Packages in Jodhpur. 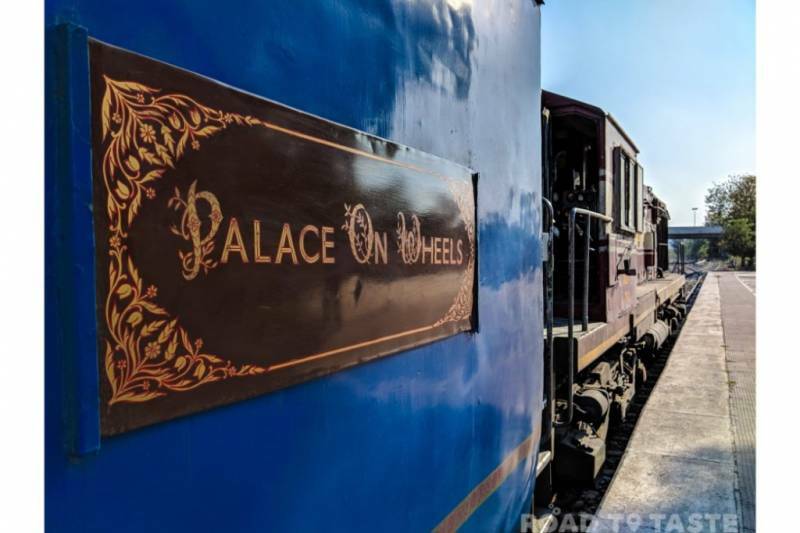 Indulging in the lip-smacking Rajasthani cuisine while having a panoramic view of the blue city from the terrace of the Mehrangarh Fort is something you should certainly look for in the Jodhpur Tour Packages that you browse. 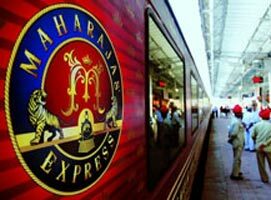 Kaacharaa Mircha Sabzi, Rolling Beans Curry, Kaju Draksh ki Sabji, Namkeen curry, Gulab Jamun curry etc., are some of the delicacies you should not miss out when in Jodhpur. 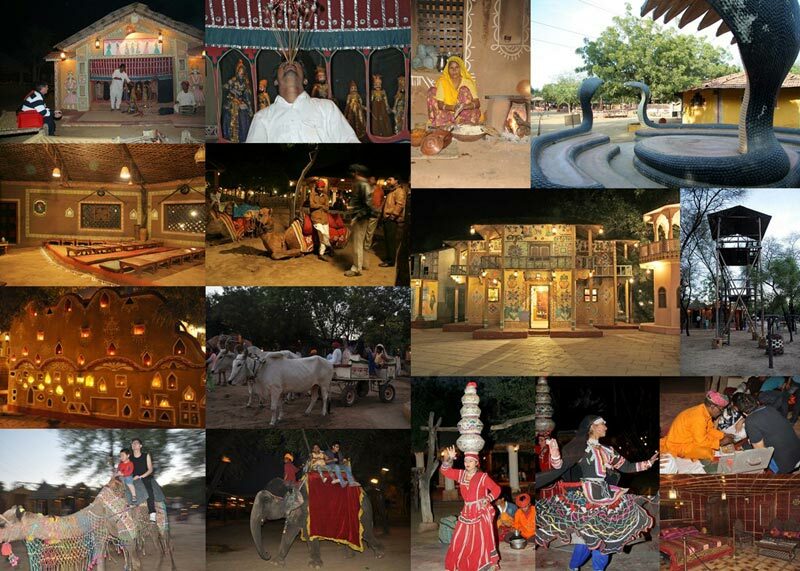 The Marwar Festival, Jodhpur International Desert Kite Festival or the Nagaur Fair is the Best Time To Visit Jodhpur to see the city draped in different hues. Hello! 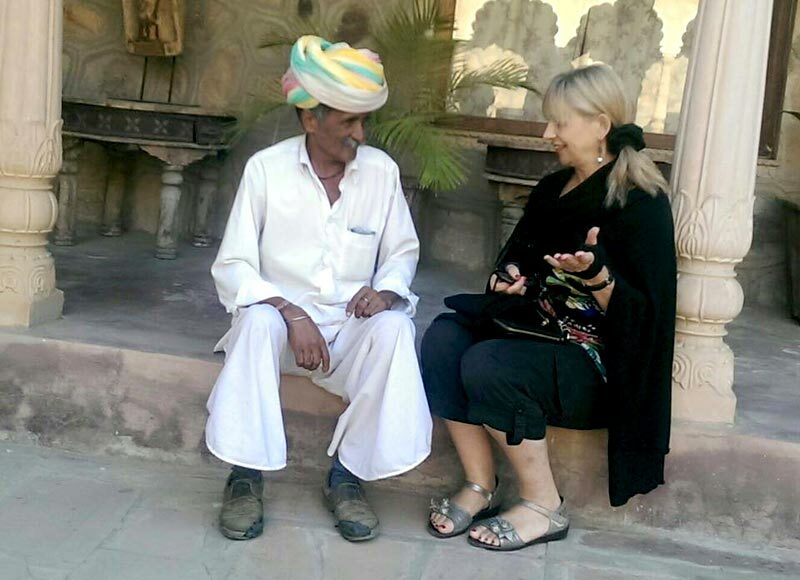 Are you looking for Jodhpur ?